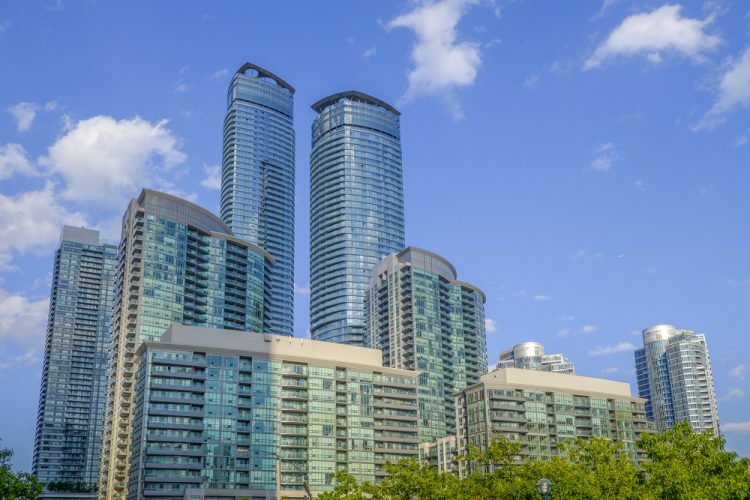 A Status Certificate is a document prepared by a condominium corporation or a condominium corporation’s management company that provides details of the financial and legal circumstances of the Condominium and a particular unit. When purchasing a condominium or condominium townhouse, it is important to have the Status Certificate reviewed by a lawyer. A review of the Status Certificate can reveal many deficiencies in a property that could save a potential purchaser thousands of dollars. Our experienced staff are happy to use our knowledge and expertise to review Status Certificates and point out any potential issues or red flags to our clients. The review of a Status Certificate is something that our firm provides to our clients as a complimentary service when retained for the purchase of a property.